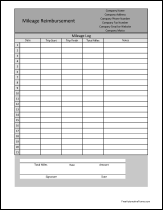 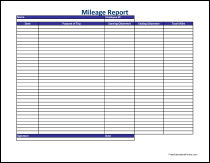 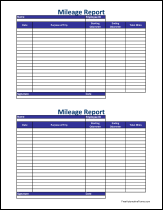 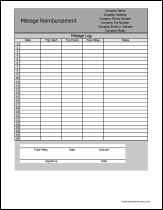 There are 20 forms in the 'Mileage Forms' category, available on 3 pages. 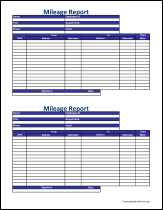 (You are viewing page 2.) Forms 10 through 18 are on this page, shown below. Click one of the forms below to discover more information.